This badge was issued to Scott Romine on 26 May 2017. 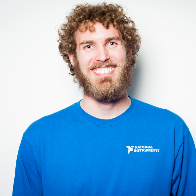 A LabVIEW programmer with this badge can use the channel wire feature in LabVIEW 2016 or later to depict asynchronous data flow and simplify the programming involved in data transfer between two or more parallel loops. 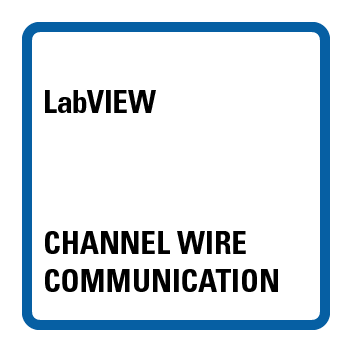 A Channel Wire Communication badge holder knows when to use channel wires verses other LabVIEW data transfer mechanisms.